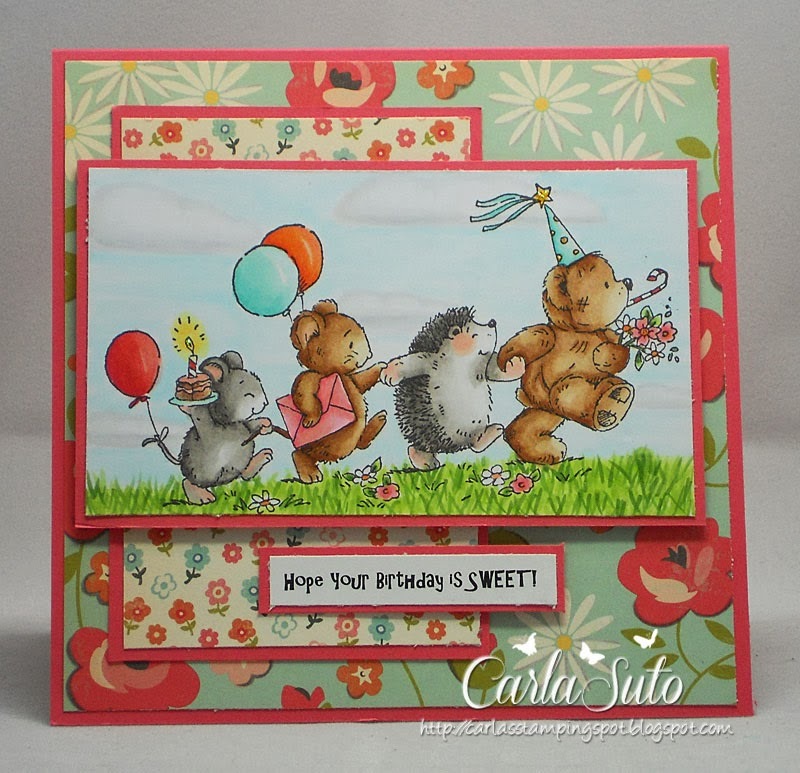 Hello all, we have a little mid month inspiration for you following our theme of "So Sweet" and we certainly have seen some very sweet entries so far, but if you have not had time to join in yet the challenge runs until 26th March so still plenty of time, or of course if you would like to enter another piece of work. 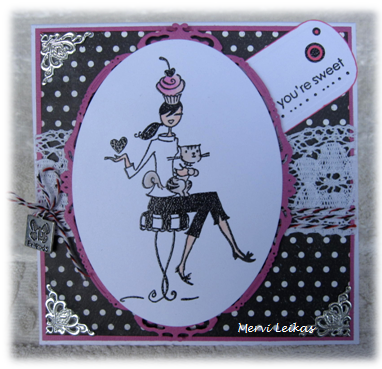 Using Penny Black no 40-021 "For Goodness sake" and Butterfly from Flonze. Thanks for popping in and good luck. Now I wonder how you will interpret that one, sweet images, sweet food, sweet animals, we can't wait to see your take on the theme. 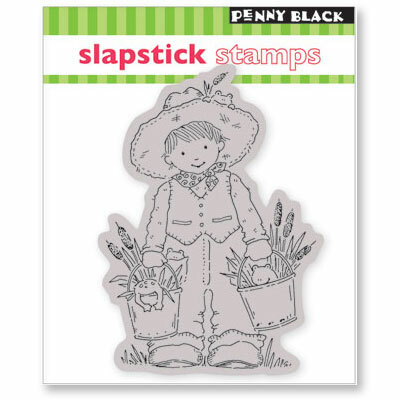 You can enter up to three different cards or projects and use any make of stamp or Penny Black stickeroo but please remember we do not allow digi images and any entries using them will not be eligible for the prizes on offer or our Guest Designer spots. 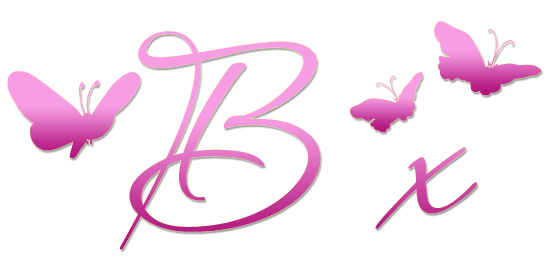 Crafty Ribbons is a ribbon emporium, we are passionate about ribbons and want to share our fantastic ribbons with others. Our range of Christmas ribbons is second to none. Remember when we only used ribbons to add a bow to our hair, or tie up a birthday parcel ? Ribbons are now a "must-have" for all types of craft. 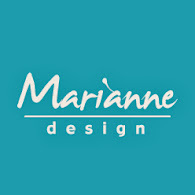 Whether your project requires satin, sheer, silk, grosgrain, gingham or polka dot ribbon we have them all! Lots and lots of different colours in a range of widths. Need a little bit of ribbon inspiration - then have a look at our projects on our blog,or visit our Inspiration blog,or maybe join in with us at our Challenge blog. Go on, have a look... It's worth it ! 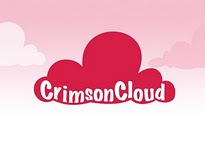 We are so sorry to tell you that Crimson Cloud are closing down this month, they have been one of our lovely sponsors for so long and will miss working with them and would like to take this opportunity to thanks them for their support of Penny Black and More. 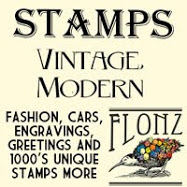 They have an on line clearance sale which has just started and will run until 31st March, so please do pop over there and see what bargain you can find. 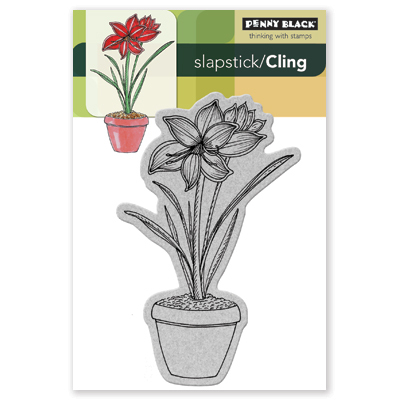 As lots of you will know Penny Black have recently released their Happy Everything collection of stamps and dies, you will find them all by clicking here. I have made three cards to showcase some of them, however those I selected were mainly floral so the link to the theme is a little tenuous but I have tried to draw that in with my choice of computer generated poems and quotes. We looks forward to seeing all your lovely entries.